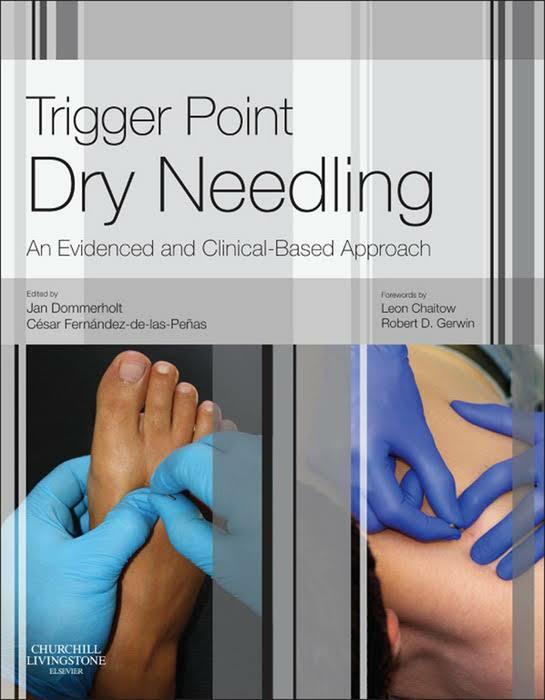 This exciting new publication is the first authoritative resource on the market with an exclusive focus on Trigger Point (TrP) dry needling. It provides a detailed and up-to-date scientific perspective against which TrP dry needling can be best understood. The first section of the book covers important topics such as the current understanding and neurophysiology of the TrP phenomena, safety and hygiene, the effect of needling on fascia and connective tissue, and an account on professional issues surrounding TrP dry needling. 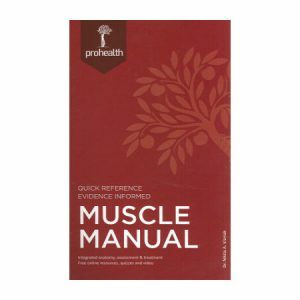 The second section includes a detailed and well-illustrated review of deep dry needling techniques of the most common muscles throughout the body. The third section of the book describes several other needling approaches, such as superficial dry needling, dry needling from a Western Acupuncture perspective, intramuscular stimulation, and Fu’s subcutaneous needling.